Exchange gift is one of the things I look forward to during Christmas. So when Lani, Louisa, and Joy – the beautiful ladies behind the awesome community Mommy Blogger Philippines, announced that we will be having an exciting activity this Christmas, I immediately signed up. 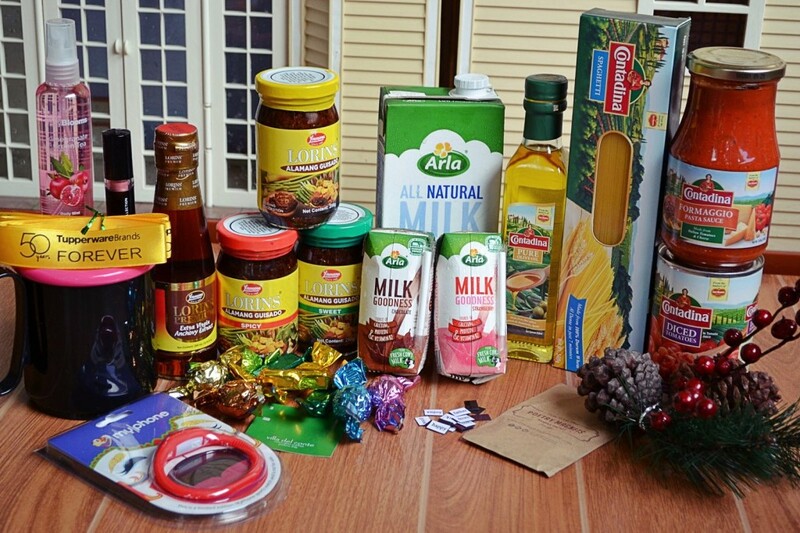 #MBPGiftSwap is like a virtual “Monito / Monita” exchange gift to a co-mommy blogger we haven’t even met yet. The mechanics are simple; prepare a gift that will reflect ourselves and our blog and which we think will be enjoyed by our Gift Swap Partner. Sounds cool, right? 1. Being a career woman, this planner would help her organize her tasks and schedule. 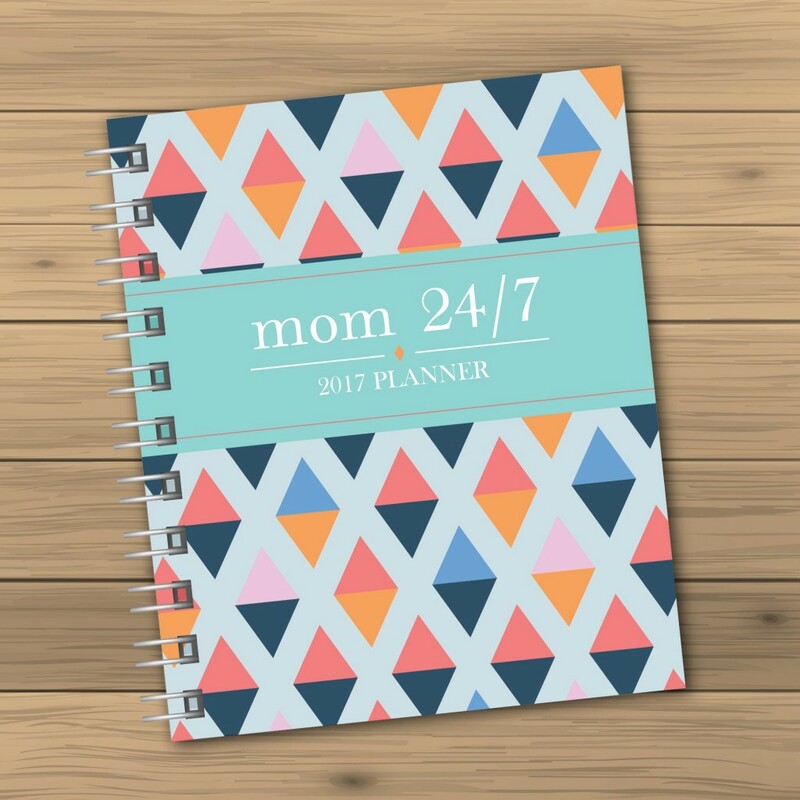 I also believe that us, mothers (no matter what you’re into), need a good planner. 2. I have a collection of planners! And Liz too! 3. This planner is so pretty just like me [charot!]. I just realized that the cover compliments my brand logo. That’s a bonus! Moving on, let me share with you what I received from Mary Suycano of gracefulmusing.com. She sent me 3 bars of Nlighten Premium Soaps! I’ve seen good reviews on this and I’m excited to experience its wonders on my skin. You really caught my heart! Thanks, dear! Thank you MBP for the opportunity to get to know Mommy Liz and Mommy Mary thru this fun and exciting activity. I’m looking forward to more activities like this in the future! Exchange gifts always the best part in A Christmas Party!! Merry Christmas!! I think everyone needs a good planner at the beginning of the year. I know I have mine and bought each of my kids one. A place to jot down everything! That planner looks great! I love blogging gift swaps! They are always so much fun. What a fun idea to get to know other mom bloggers better! The planner and premium soaps are very nice gifts! Love that planner. I can't survive without mine. The #MBPGiftSwap 2016 sounds amazing. It really is a great way to get to know other bloggers too. I thing the planner was a great idea for your blogger by the way. Your gifts sound amazing too. Thanks for sharing this awesome way of getting know other bloggers.